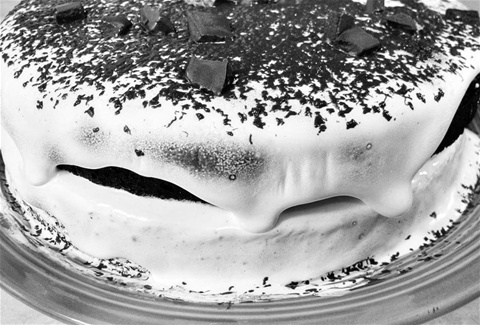 New Passionate Person Post and More! Ta-da! I am very happy to introduce Emily, my newest Passionate Person. Not only will you enjoy reading about her journey to becoming a passionate chef and food blogger, but you will want to make her awesome recipes and enjoy her witty comments and discourse on the food she features on LoveisKneaded.wordpress.com. 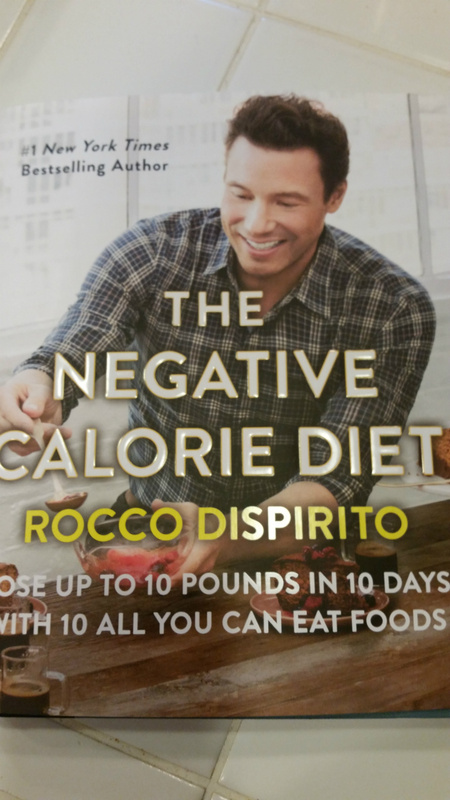 While you are browsing my menu, make sure that you read the latest installment of Skinny Kitsch for some more of Rocco Dispirito's "Negative Calorie" dishes as well as some other snacks I have found to help you eat healthy! In the new Exercise Journal post you will find out how I really feel about FitBits.